OnePlus 7 is rumoured to be made official on the 14th of May next month. Online tech reviewer, Ishan Agarwal revealed via a tweet that the OnePlus 7 and a luxury version OnePlus 7 Pro will be unveiled on May 14th. OnePlus launch comes two days ahead of ASUS’s event on the ZenFone 6. OnePlus would unveil three new models of the OnePlus flagship smartphone the OnePlus 7, OnePlus 7 Pro and the OnePlus 7 Pro 5G. However, there is no official news on the date by the Chinese smartphone maker. 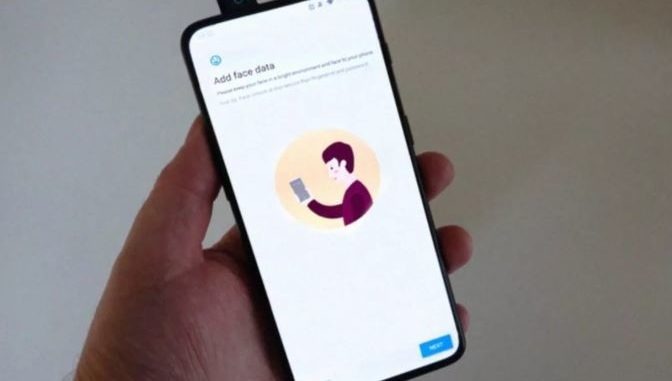 The OnePlus 7 is supposedly having a notch-less display, and leaked renders reveal that the phone will come with a pop-up selfie camera. The Snapdragon 855 processor smartphone is expected to feature a 6.5 inch full HD+ Optic AMOLED display, with the phone’s base model having at least 6GB of RAM. While, rumours say that the OnePlus 7 Pro will feature a 6.67 inch Super Optic display, a Snapdragon 855 processor, 8GB RAM, 256GB of internal storage, and a triple rear camera setup — with a 48 megapixel sensor, a 16 megapixel sensor, and an 8 megapixel sensor. The phone may use the entire display as a speaker, using the screen sound casting technology. The battery will also be upgraded to 4000 mAh with 44W Warp super fast charging support. The price is expected to be upwards of INR₹ 38,000.